2018 is a challenging year for franchise development. Experts point to the impact of a low unemployment rate, growing economy, and increasing wages. The latest report from Franchise Update shows that, on average by brand, both the number of new prospect leads and the rate at which these leads convert to deals has been decreasing over the past five years. Data shared by the Franchise Performance Group earlier this year shows a conversion rate from lead to application at only 9%. Today’s franchise candidates are coming into the development process more educated than ever before, empowered by third party research on franchisee performance and satisfaction (ex. from Franchise Business Review), richer content on franchise development websites and press via online search. When they choose to speak to the brand’s sales team, buyers are looking for more than a quick set of 4 or 5 questions to get screened into a sales process, but less than an hour call with a recruiter to be “sold”. Savvy franchisors understand that the importance of an effective first call with a candidate has never been greater. The good news is that advances in Artificial Intelligence (AI)– specifically phone call speech-to-text and natural language processing – can unlock opportunity from these conversations to give brands an edge that drives better results. New insights can improve performance and bring fresh ideas to whomever has that first call with a prospect – from the qualifier/screener to the development executive. What are the most effective questions to identify prospect goals and value perceptions? What are the most compelling attributes of the model? What are the most frequent prospect concerns and how to overcome these? How does sentiment, qualification and conversion rate differ by lead source? Engaging and effective qualification calls are key to increasing overall lead to deal conversion. 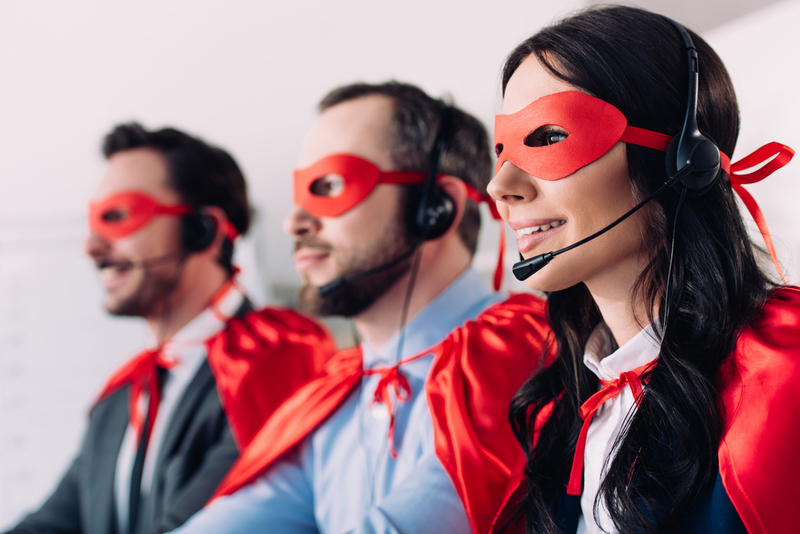 By leveraging new tools to improve results in first-call conversion, franchised brands can carve out a bigger piece of the shrinking pie of qualified candidates. Franchise Business Review partners with ServiceScore to help our clients maximize their franchise development opportunities. Contact Michelle Rowan, President & COO, for more information. Jayson Pearl, CFE is the founder and President of ServiceScore, a company that provides phone call reporting and conversion insights to help franchised brands get more new customers and franchisees. Prior to ServiceScore, he led operations and marketing for BrightStar Care over 9 years and has over 30 years of franchise leadership experience.